The Port Wine Club est. 1981 in Copenhagen have during 2013 had some very interesting tastings, especially vintage tastings from 1963 and 1977. The new year started exciting with a tasting of 6 Vintages from Fonseca Guimaraens. Even odd years from this house are wonderful. 1984 was peaking and lovely but the 1976 is still waiting to reach its peak. It is still very dark in colour and the question is if it will ever reach the mature and elegant state that the 1984 was displaying. We also tasted the 1988, 1991, 1995 and 1996 Vintages. See our tasting from March 5. 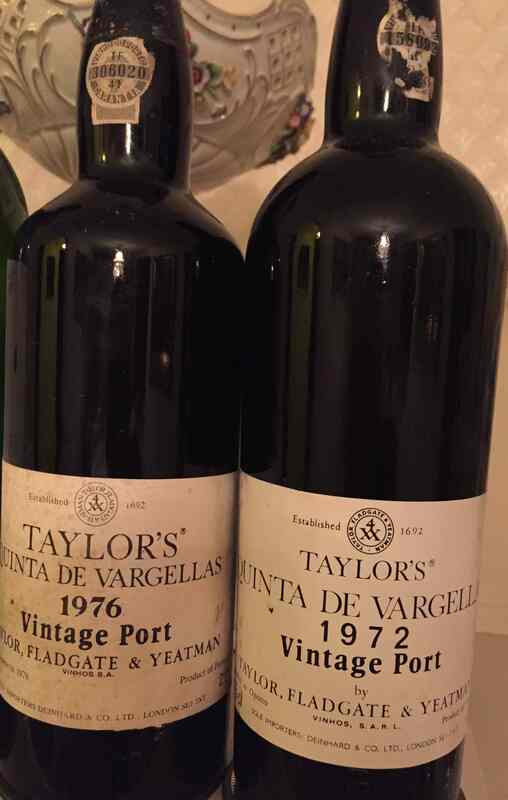 This entry was posted in Tasted Vintage Port and tagged 1976, 1984, Fonseca Guimaraens, taste, Vintage Port on March 17, 2014 by Stefan.